LITTLE ROCK, AR (KAIT) - The death toll due to the flu in Arkansas continues to rise. 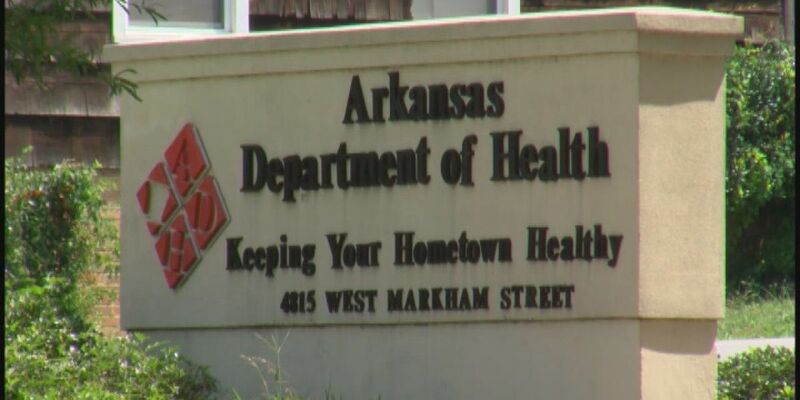 According to the weekly flu report from the Arkansas Department of Health, the total number of flu deaths now set at 14. That includes the one pediatric death so far this year from the flu in the state. Since Sept. 30, 2018, over 3,100 positive flu tests have been reported to ADH. Currently, 56 counties have reported flu cases with the majority of cases in Baxter, Benton, Boone, Craighead, Crawford, Faulkner, Garland, Logan, Lonoke, Pulaski, Saline, Sebastian, Washington, and White counties. Arkansas is one of 17 states reporting regional flu activity to the Centers for Disease Control and Prevention.